Sustainability key topic at CICA meeting in Burlington, Colo.
CICA members gathered in Burlington, Colo., at the group’s Beef Producer’s Meeting to discuss sustainability and other issues facing beef producers in the state. 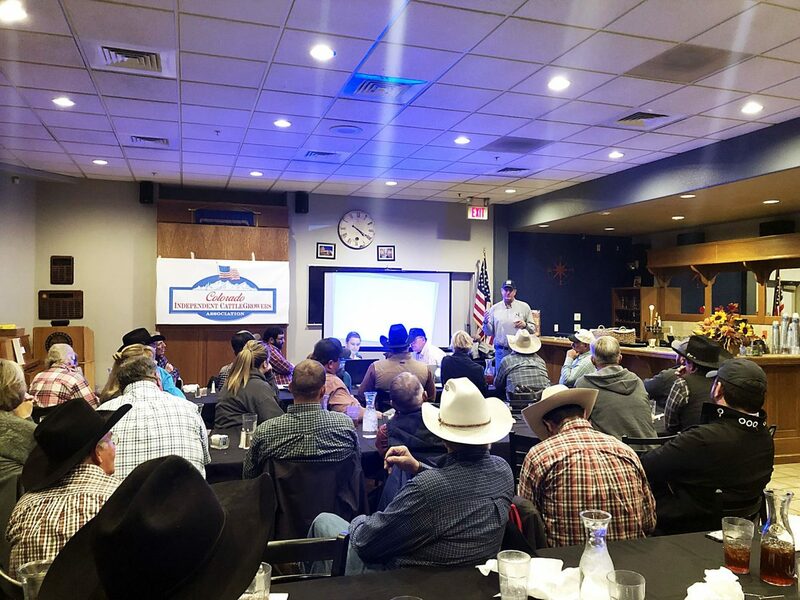 The Colorado Independent CattleGrowers Association hosted a Beef Producers Meeting in Burlington, Colo., on Nov. 13, 2018, and sustainability was on the minds of many of the beef producers. 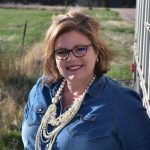 Andee Leininger spoke to the group about the Global Roundtable for Sustainable Beef and what she has learned in researching the roundtable and weighing both sides. 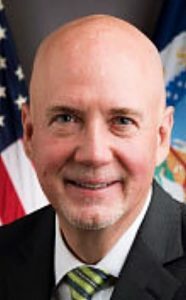 CICA President Douglas Cody Jolly said there has been concern in recent months surrounding whether or not cattle producers will be faced with mandated use of third party verification. One of Jolly’s concerns is whether beef producers will opt to sell out rather than staying in business and contending with potential mandates. The unanswered questions surrounding the sustainability movement, he said, are a growing concern. A major concern among CICA members, he said, is the involvement of the World Wildlife Fund in the U.S. Roundtable for Sustainable Beef as they were integral in establishing Meatless Mondays and posting anti-beef social media clips. Social media can be beneficial to the industry, he said, but is one of the contributing factors to the division among beef producers currently. Ultimately, he said the arguing on social media is not going to change either side’s thinking and just makes the industry appear divided, especially to someone on the outside looking in. Jolly said CICA continues to try to grow with rural communities in mind. While current prices and the cost of business has made the beef business challenging, he said, sustainable producers able to invest profits back into their operations and communities are important to small communities like his own. Having the ability to purchase land and grow their ranching operation is not only important to the individual rancher, he said, but to the community the producer calls home.